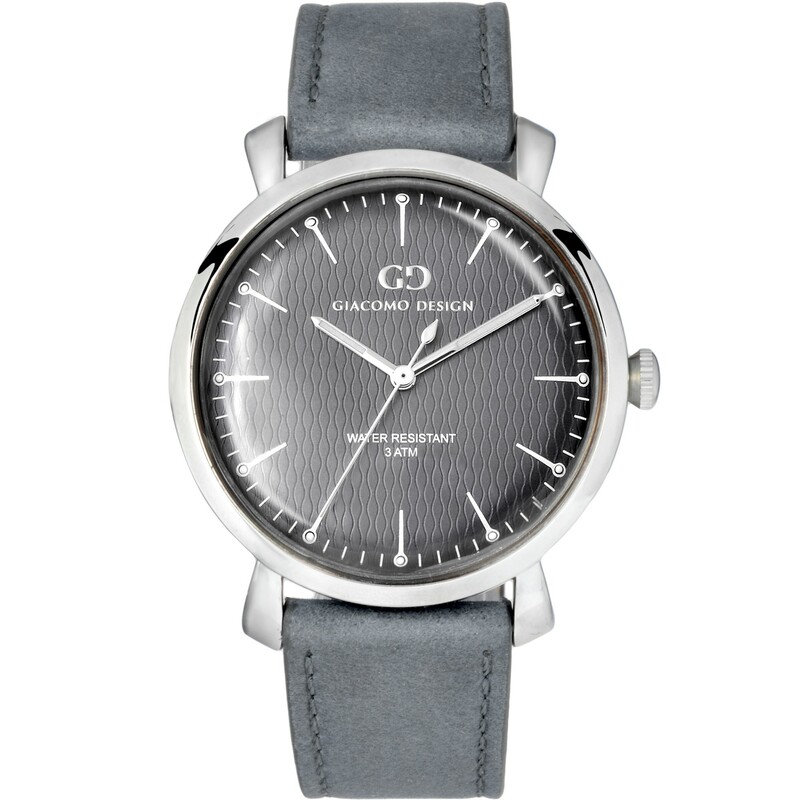 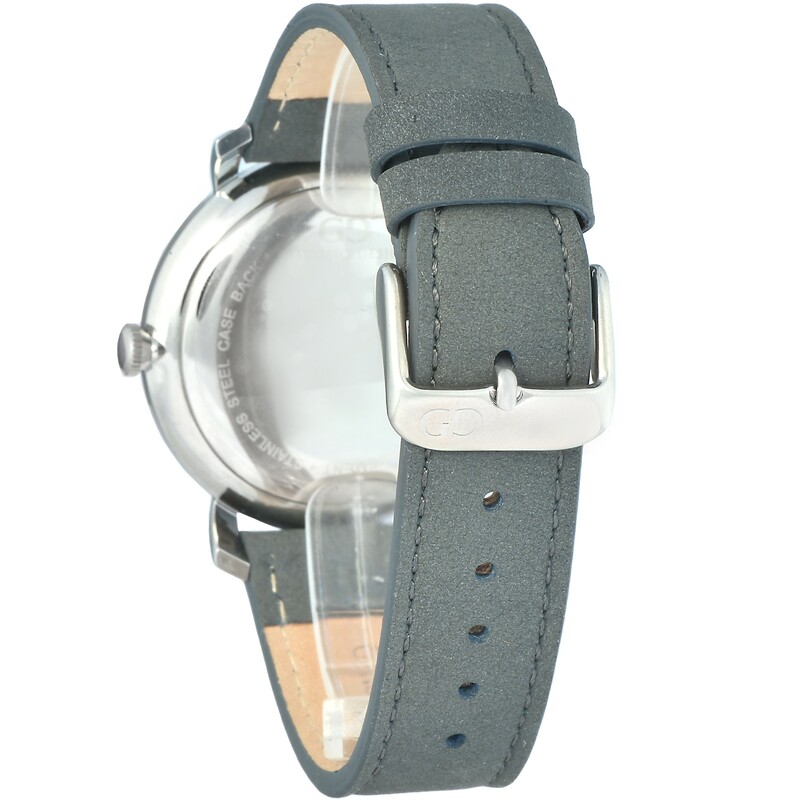 This Convesso model features a silver case and grey leather strap. 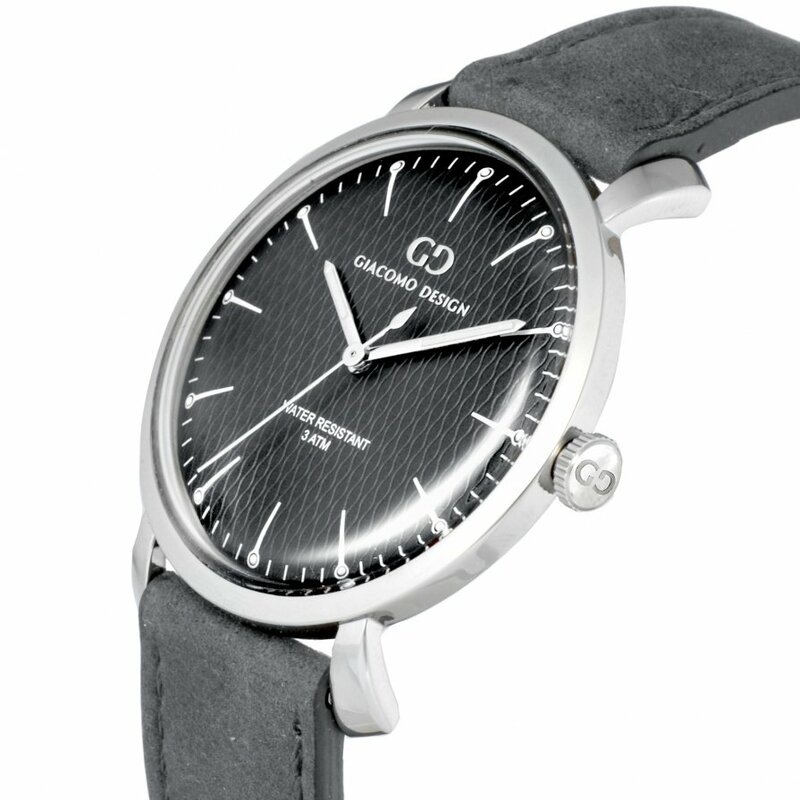 Convex glass adds classic to all design of this timepieces. 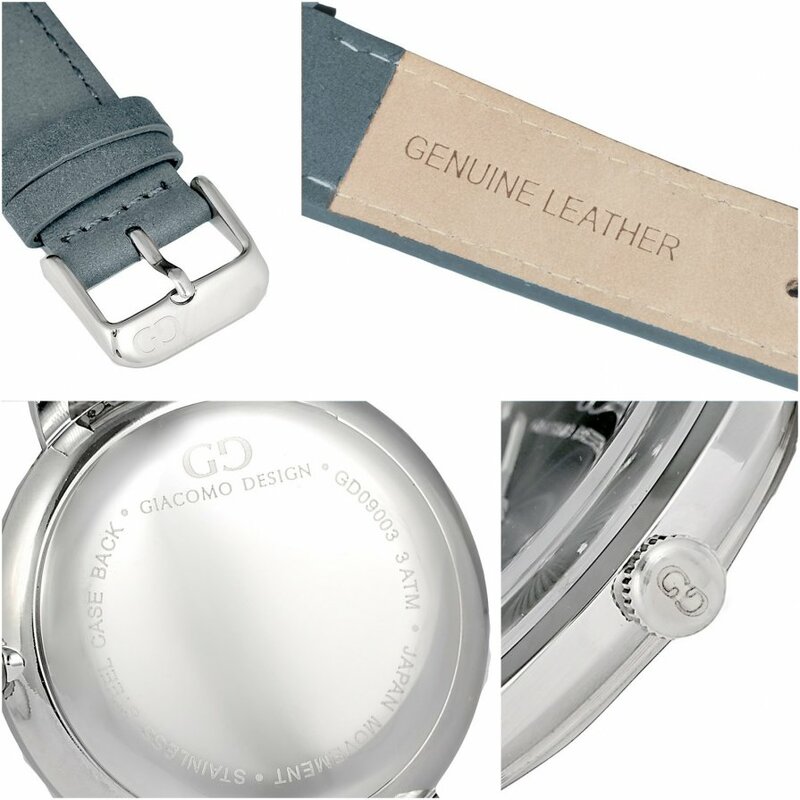 Certainly, it will not be unnoticed on crowded streets.